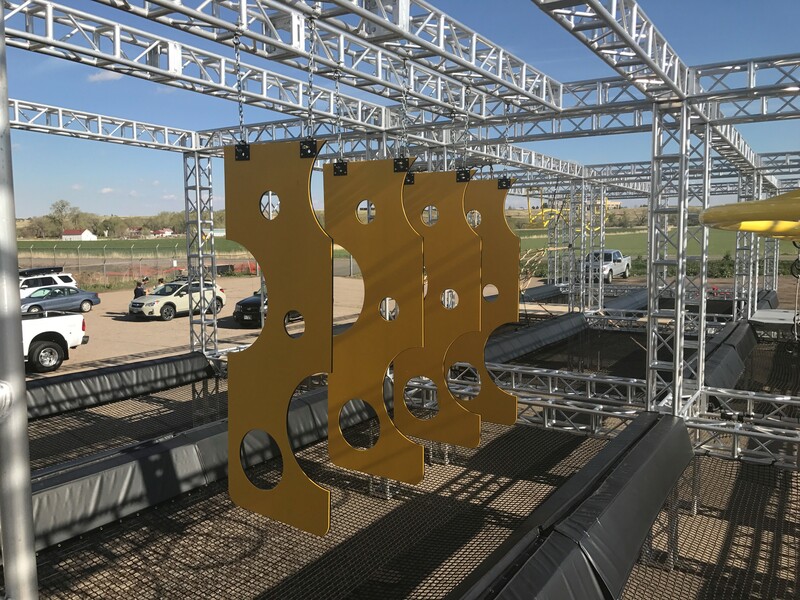 One of our projects was for Woodward Copper’s obstacle course, at Copper Mountain Resort. They offer a ninja obstacle course called the WreckTangle. A recreational feature for resort visitors and Woodward Copper campers. The WreckTangle is a fun and competitive mobile obstacle course designed to ignite spatial awareness, athleticism, agility, and amusement. The WreckTangle diversifies Woodward Copper’s summer activities, encouraging kids to move through obstacles with skill and strength.